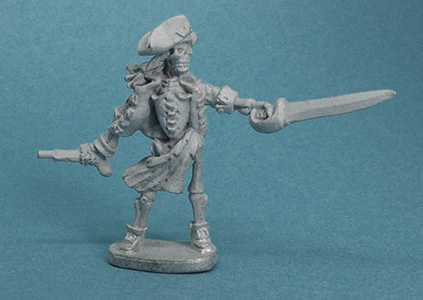 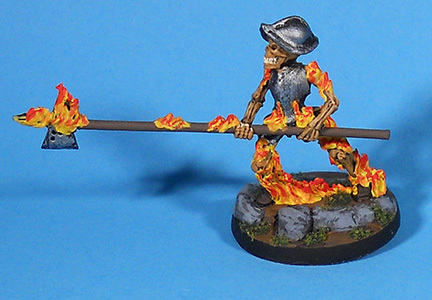 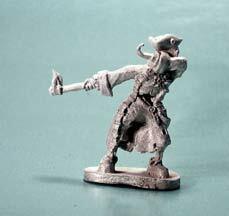 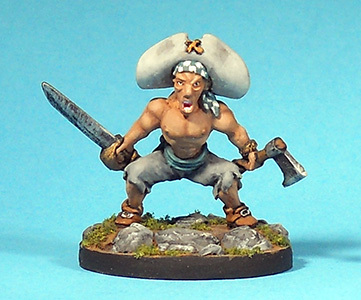 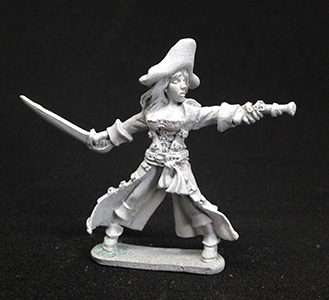 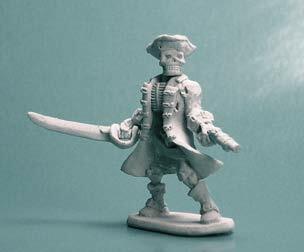 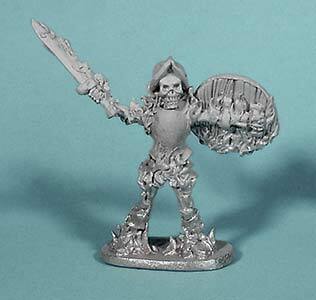 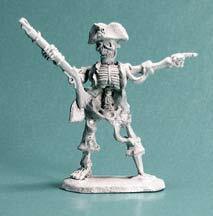 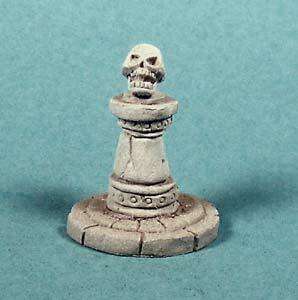 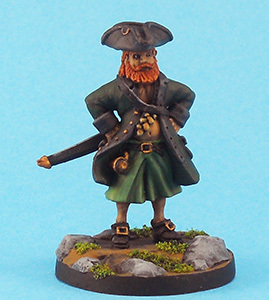 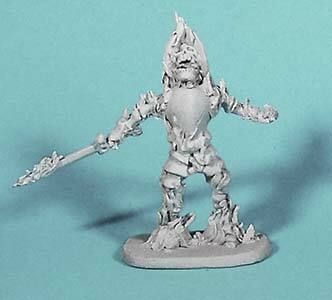 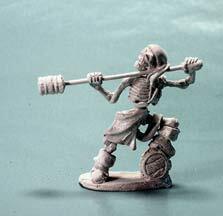 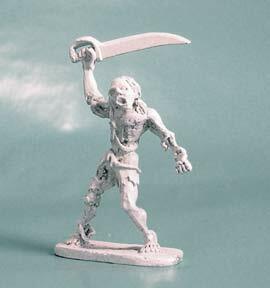 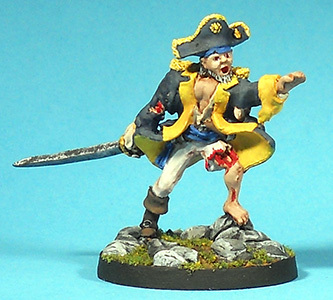 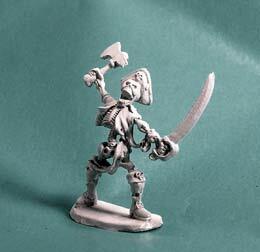 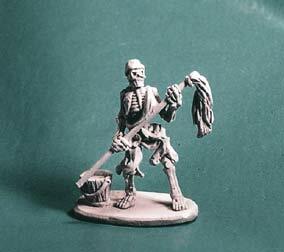 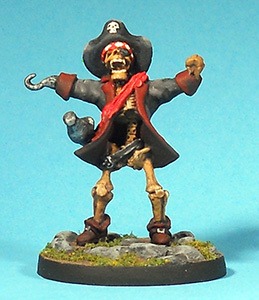 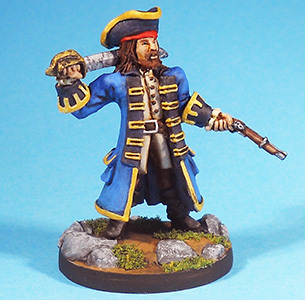 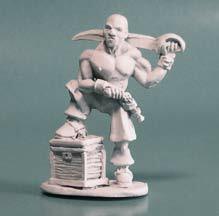 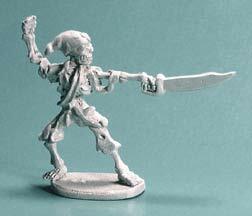 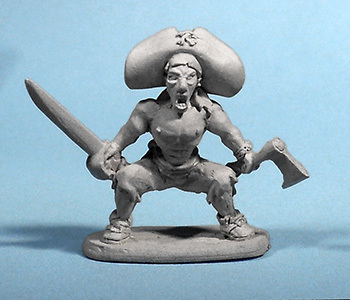 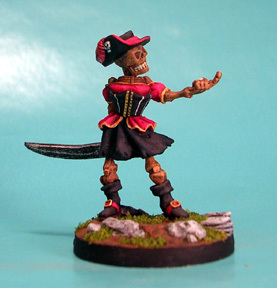 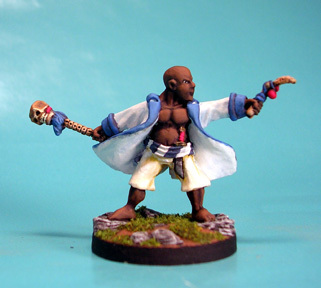 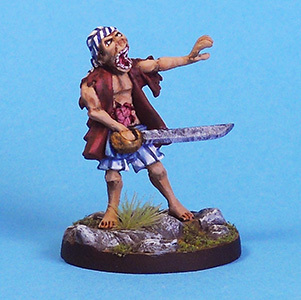 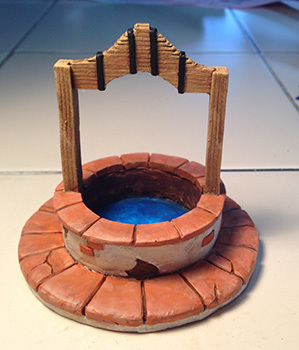 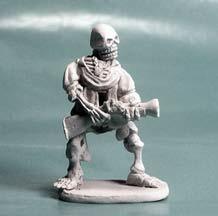 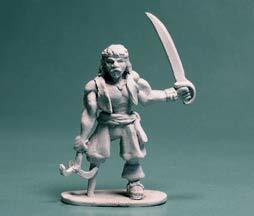 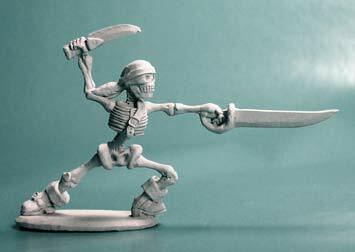 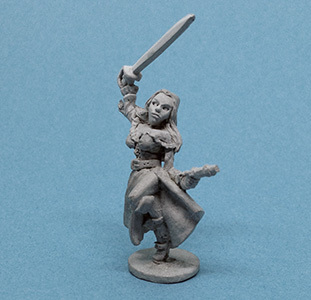 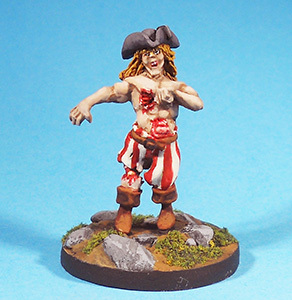 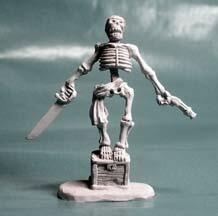 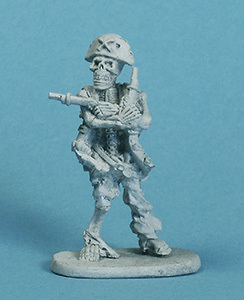 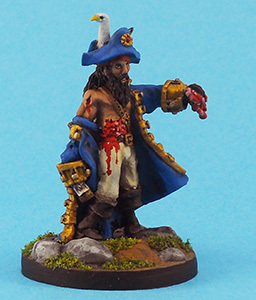 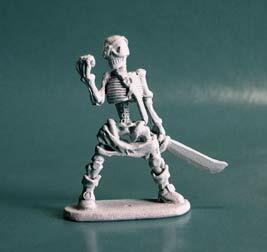 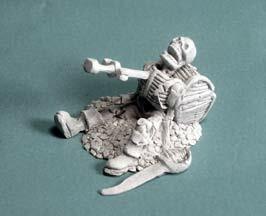 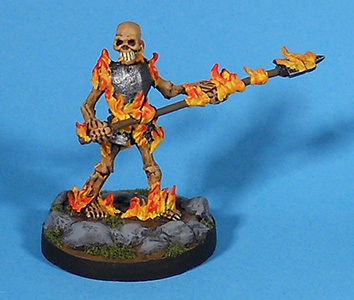 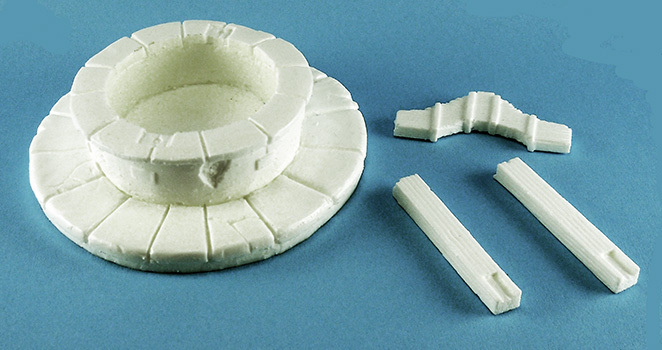 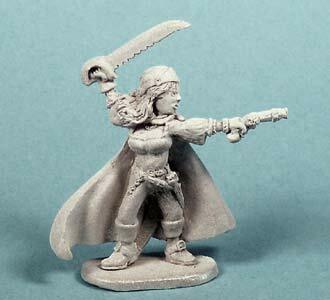 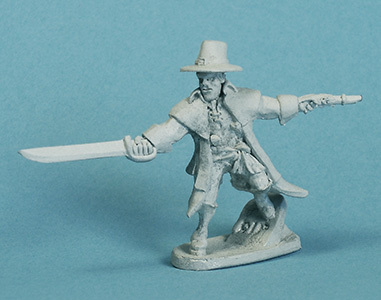 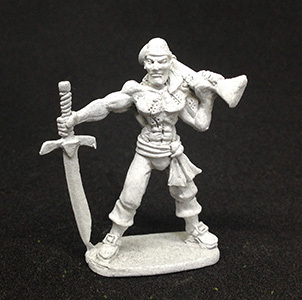 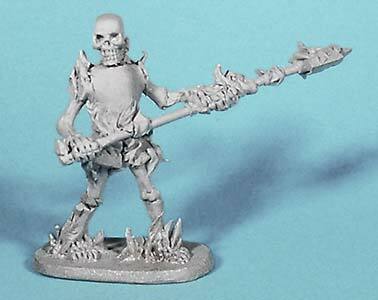 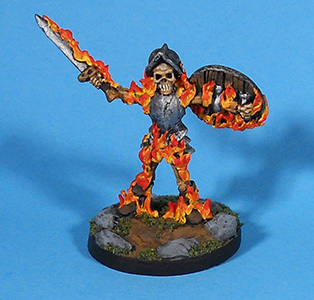 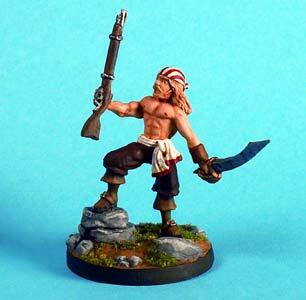 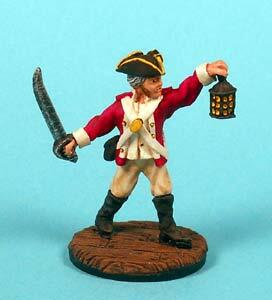 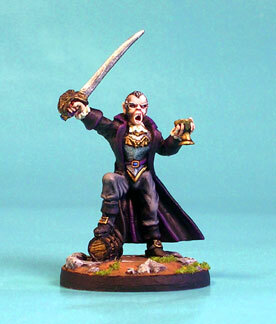 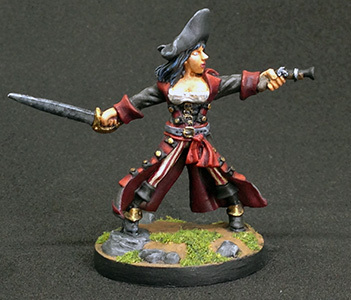 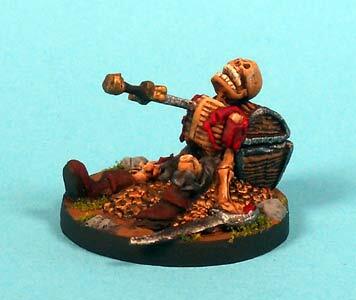 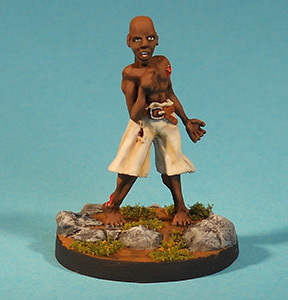 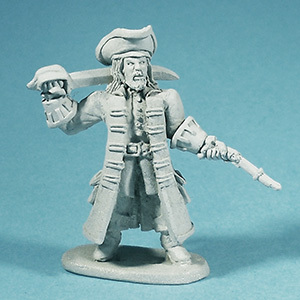 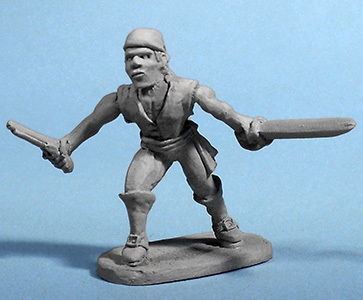 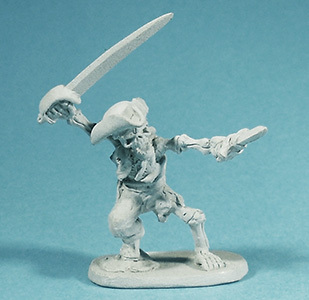 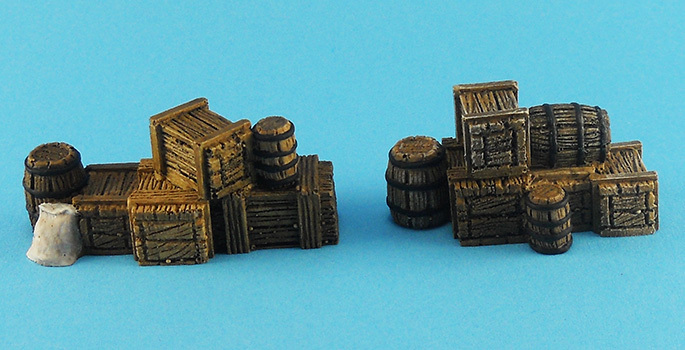 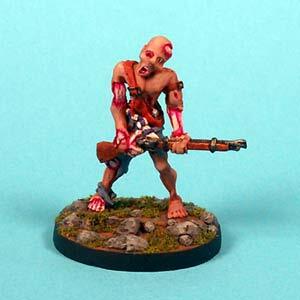 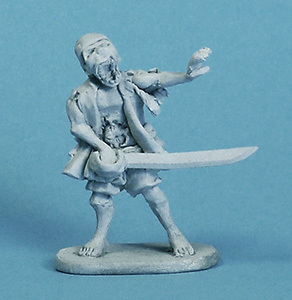 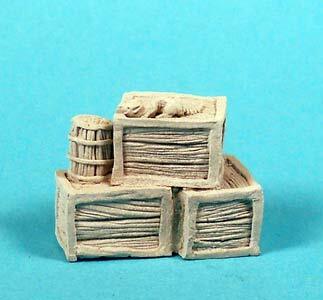 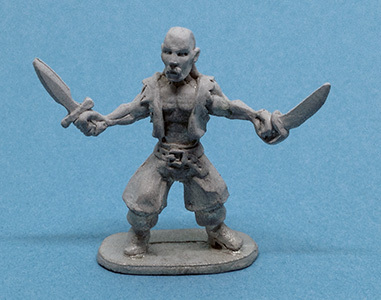 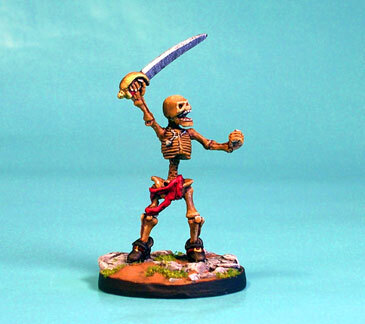 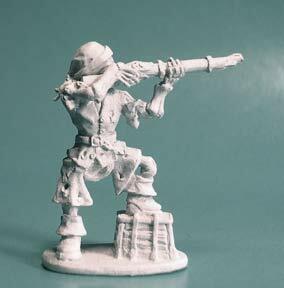 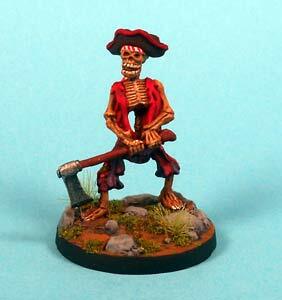 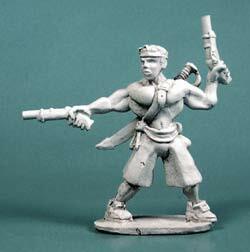 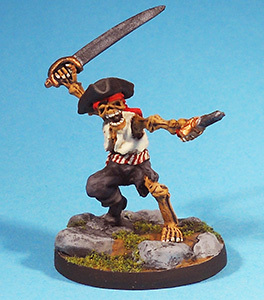 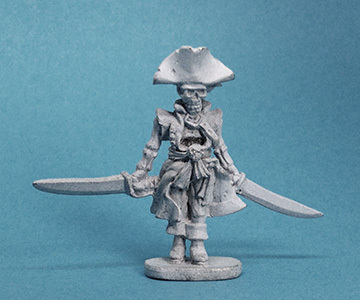 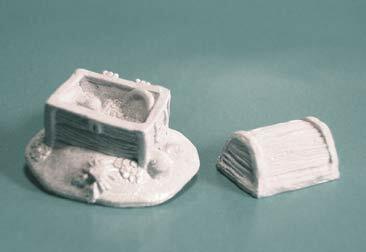 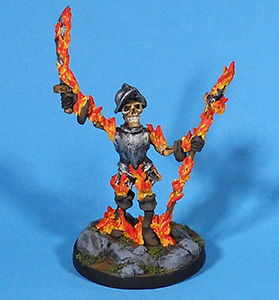 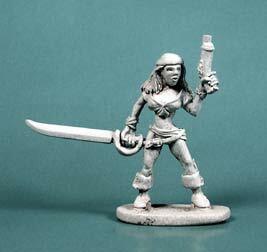 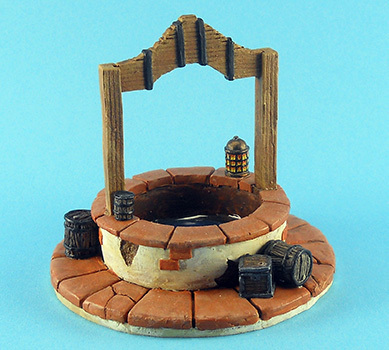 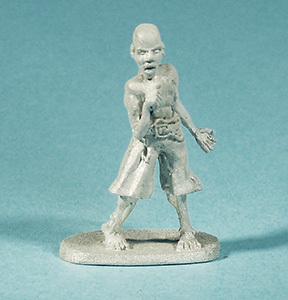 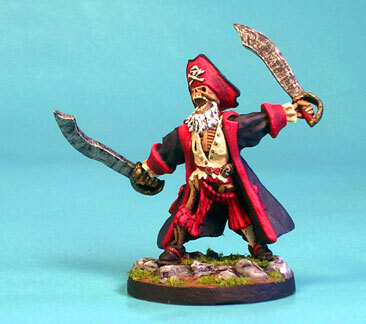 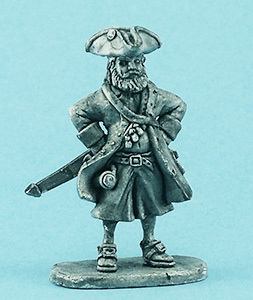 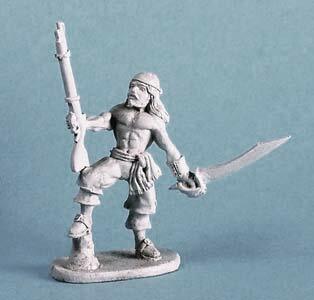 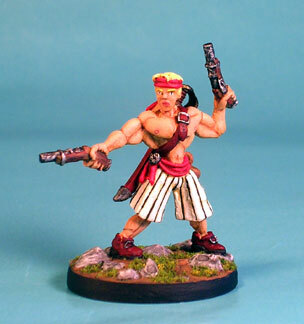 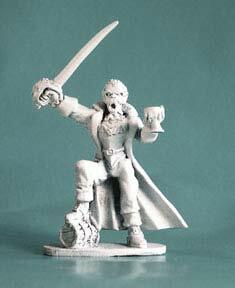 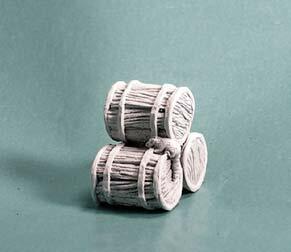 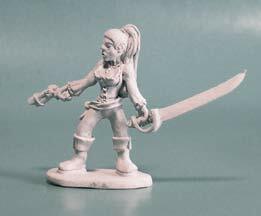 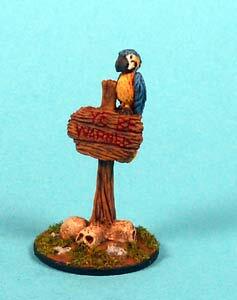 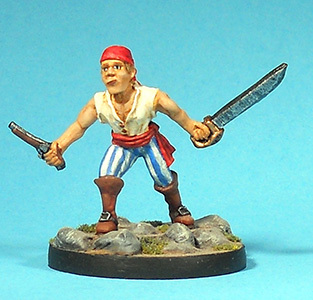 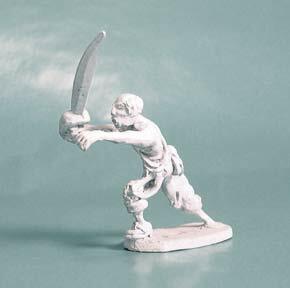 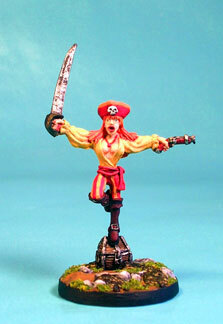 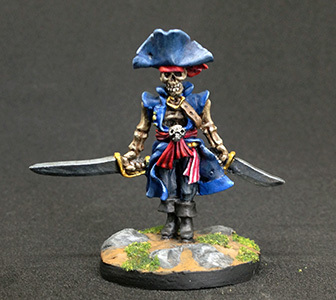 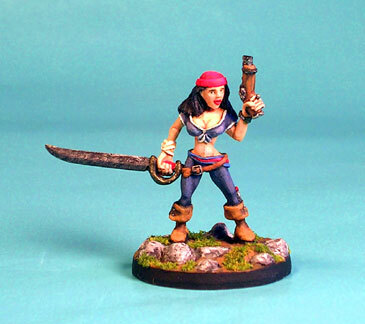 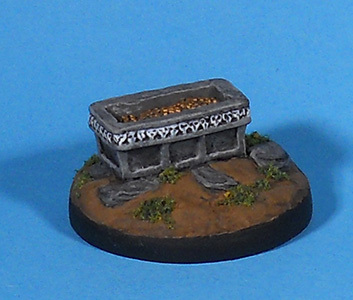 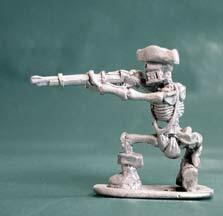 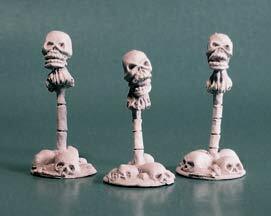 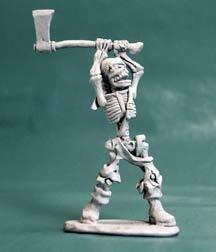 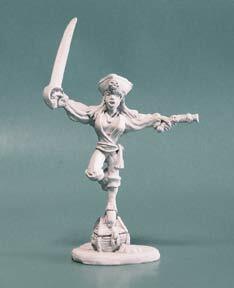 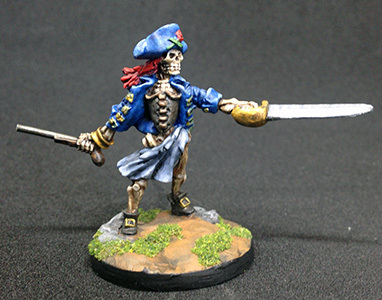 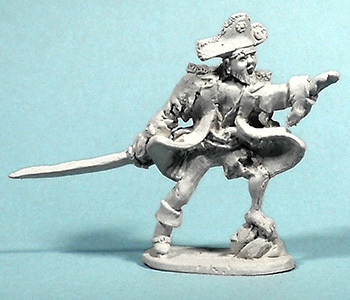 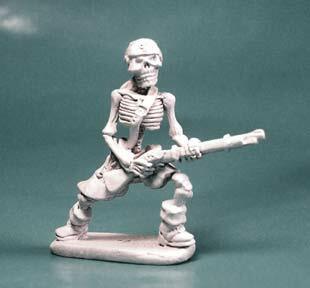 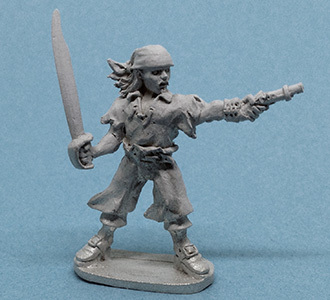 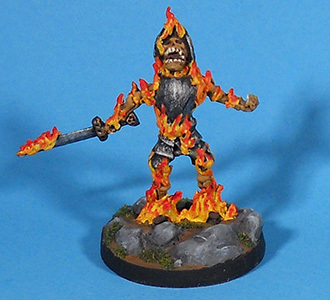 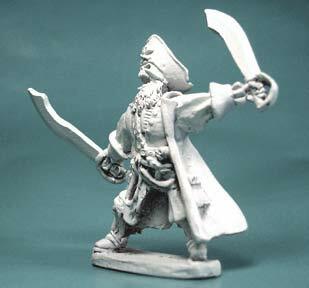 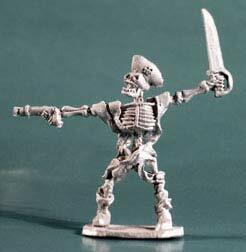 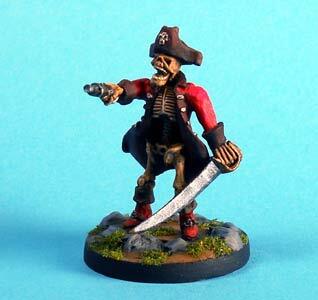 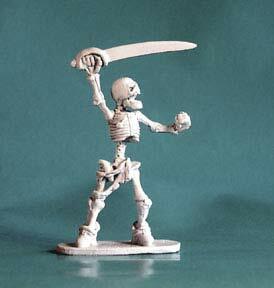 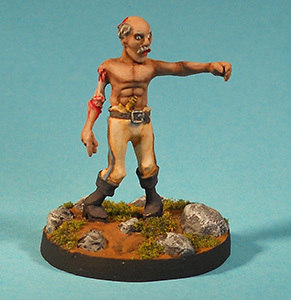 All miniatures are 28mm heroic scale and are supplied unpainted with integral base. 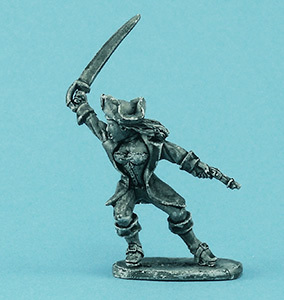 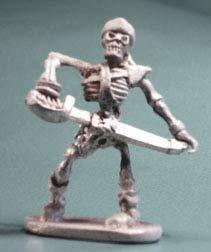 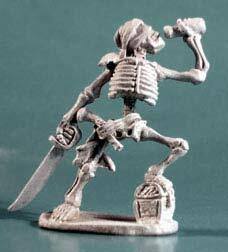 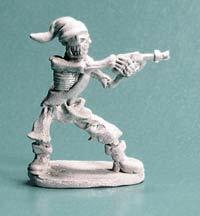 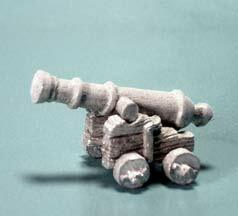 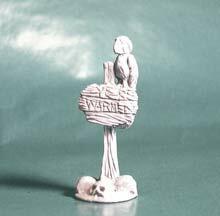 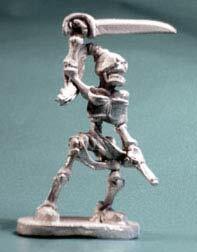 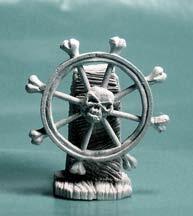 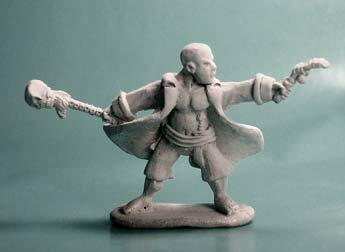 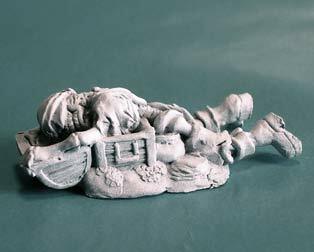 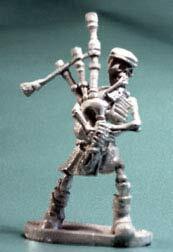 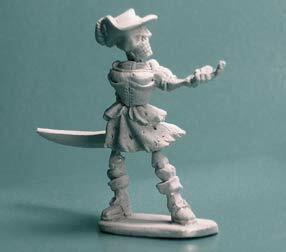 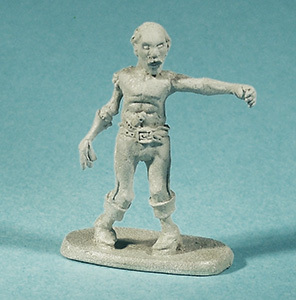 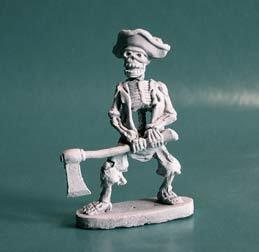 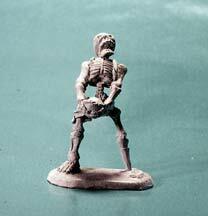 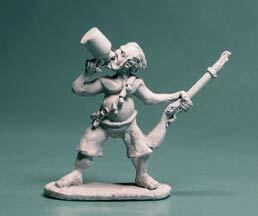 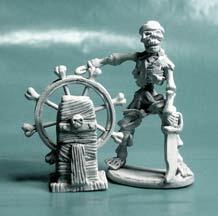 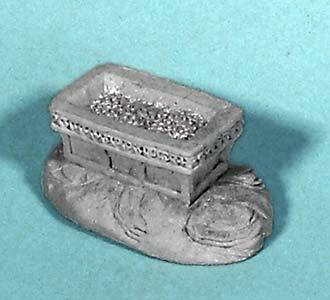 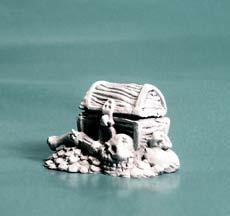 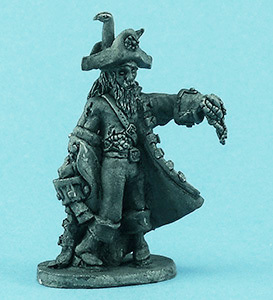 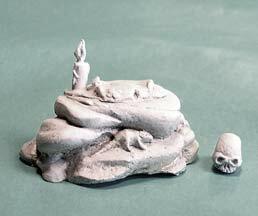 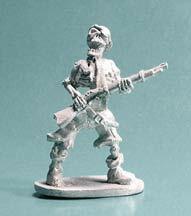 All of our miniatures are cast in lead free pewter. 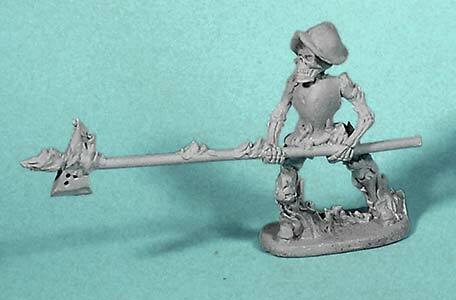 Some assembly may be required. 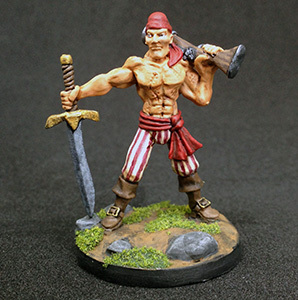 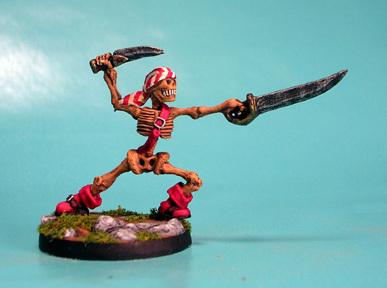 Round bases on painted minis are not included. 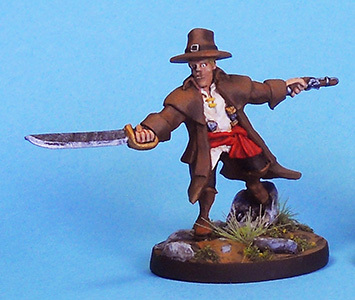 28059 John Smith, Sergeant of the Watch, 1 piece. 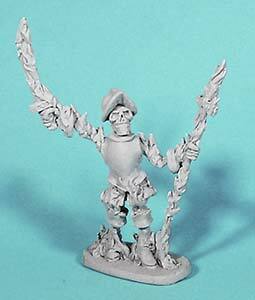 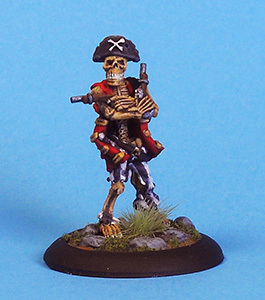 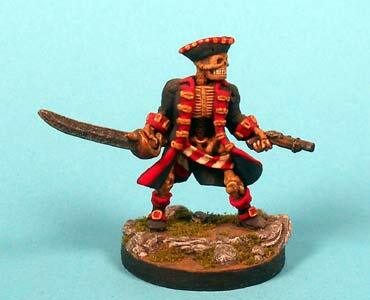 28056 Black Heart Harry, skeletal brethern, 1 pieces. 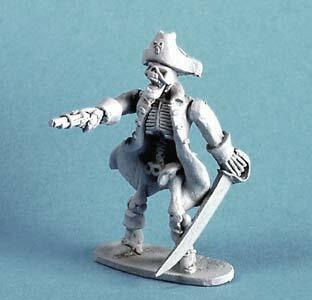 28038 Dead Men... Tales 2, 1 piece.